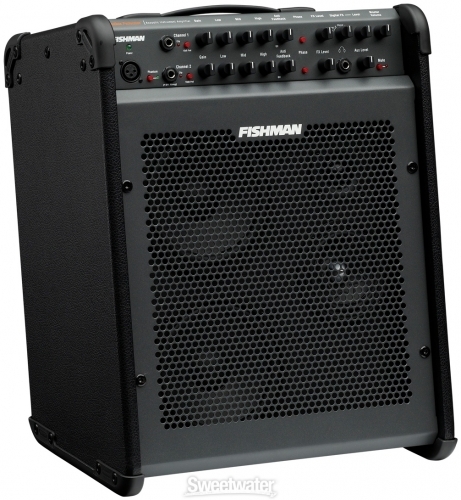 The 130-Watt Loudbox Performer from Fishman, a leader in the world of acoustic guitar amplification, is designed with the gigging performer in mind. 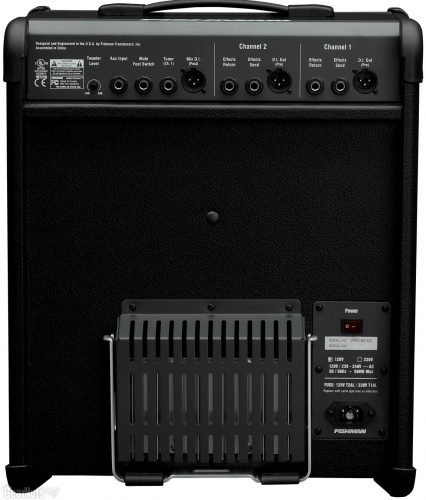 This two channel amplifier is lightweight, compact, and ultra-flexible. 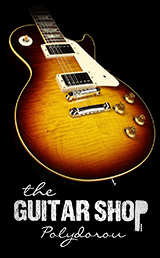 A 3-band EQ gives you incredible control over your tone, plus feedback-fighting controls. 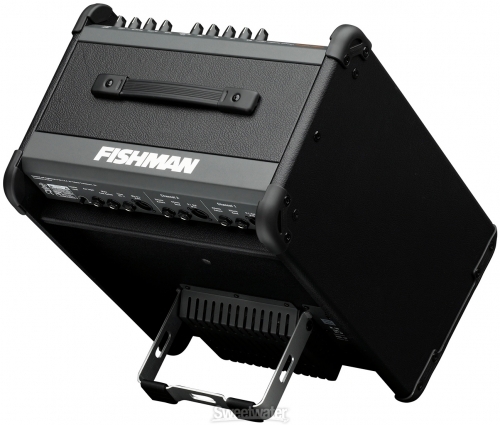 The Loudbox Performer incorporates an unprecedented triamplified design to provide the most natural reproduction of your instrument. 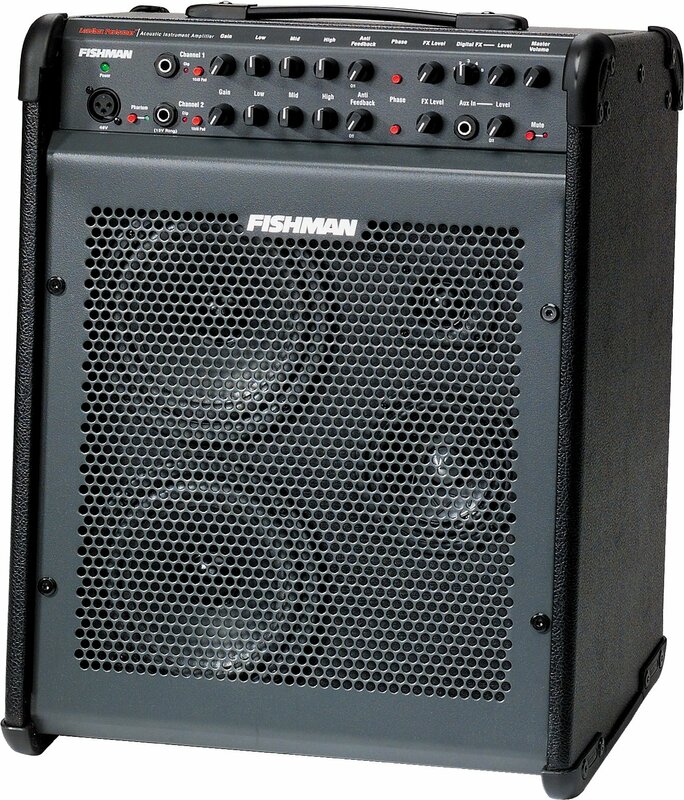 If you're a performing guitarist, you'll love the Fishman Loudbox Performer.